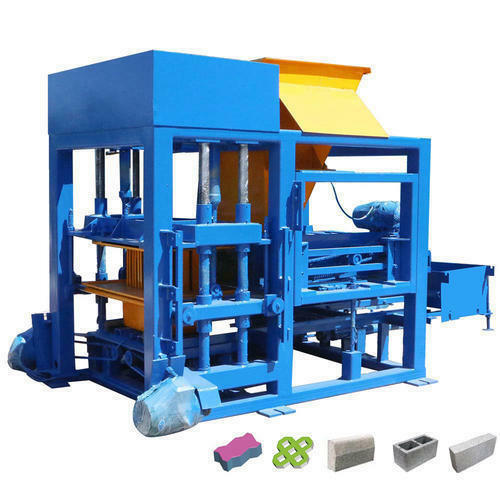 Keeping our synchronization with the development taking place in this industry, we are engrossed in delivering a broad range of 6 Block Hydraulic Fly Ash Brick Making Machine. Established in the year of 2008, Asha Engineering Works ia the leading manufacturer of Fly Ash Brick Making Machine, Paving Block Making Machine, Vibrating Table, Jaw Crusherand much more. These products are enormously well-liked due to their heat resistance, water resistance, low maintenance, easy to use, and top quality. In addition, our entity has knowledgeable experts who give full support to achieve the commercial objectives in proficient way.